I have found a website on which you will get all updates related to latest jelly bean update for your Android device. Initially this website was updating articles regarding with Windows 8 Apps, Android Apps and other tech related articles. 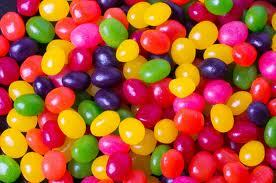 Now latest updated firmware of Android Jelly Bean is found here. This website has launched a now page for Latest Jelly bean update. It has presented a table in which firmwares are found for all Android devices whether it is for Samsung Galaxy, Sony Xperia, HTC Desire or Any other. So you may see it for your convenience. This website even offers to avail any firmware update absolutely free.